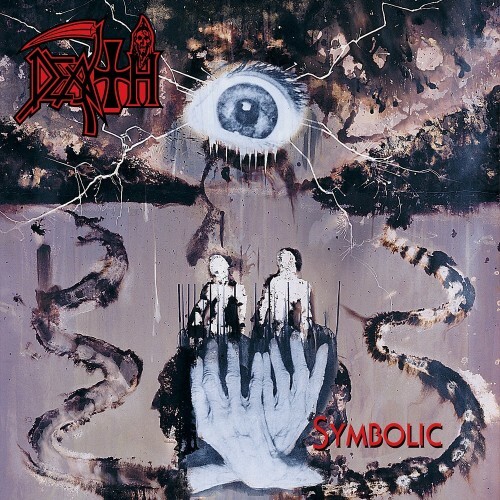 Currently viewing the tag: "Symbolic"
"I'm not the staff member you'd expect to write a retrospective on Symbolic, or any other Death release for that matter. When Chuck Schuldinger died and took the golden age of death metal with him, I was six years old and had no concept of what a riff was, could never experience the bizarre fun-house mirror that was '90s metal as it happened." Timeless albums care not about age. "Another year, another Top 10(ish) list. I've not written much for AMG this year, as some of you have noticed, and I kept a healthy distance from the "scene" in general. Rather than devote my time to high-profile, overhyped albums, I've pretty much listened to new music that I actually liked, and ignored everything else. As a result, this list is probably weird as hell." Yes, yes it is.